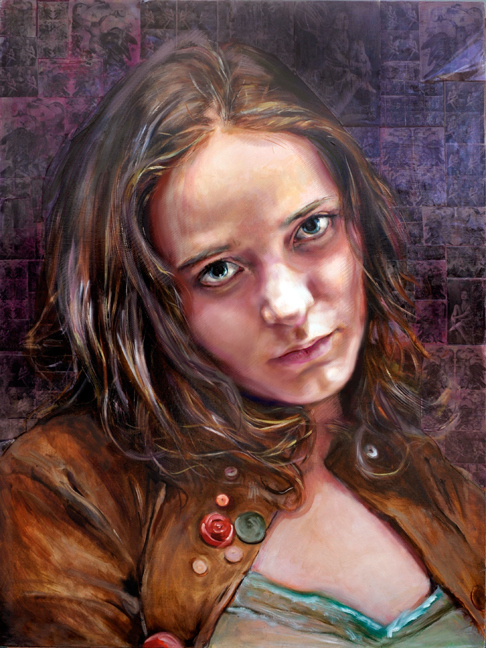 This series of fifteen portraits serves as both illustration and fine art. 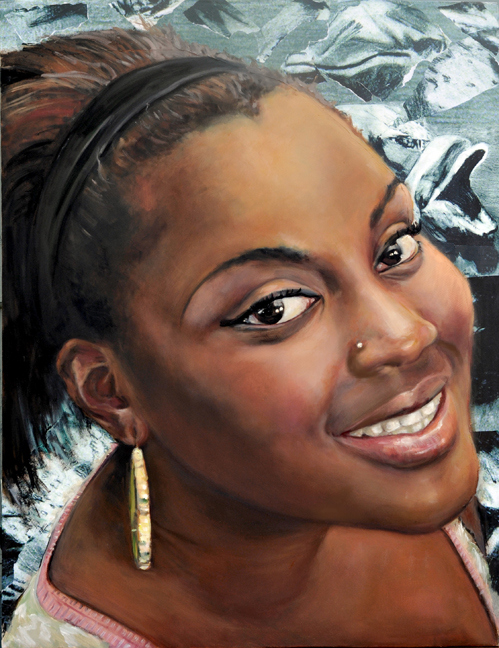 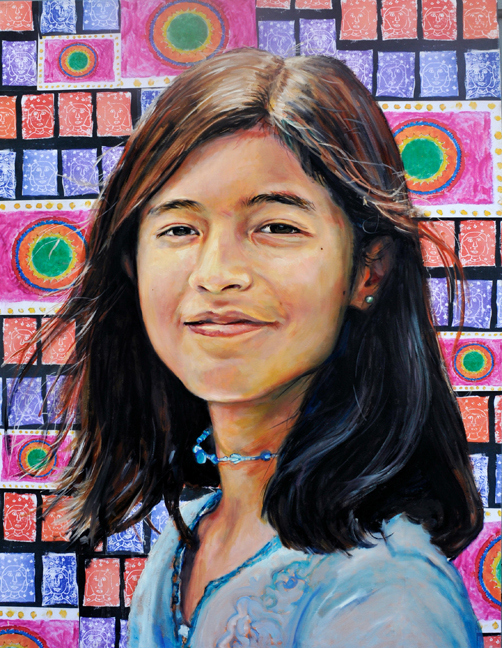 Each painting is an illustration in my book Portrait of a Girl and Her Art. 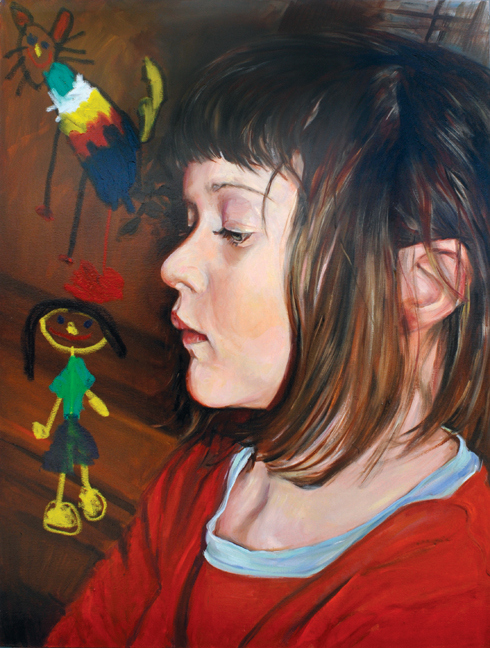 It is a children's book for ages seven through seventeen which features young female artists. 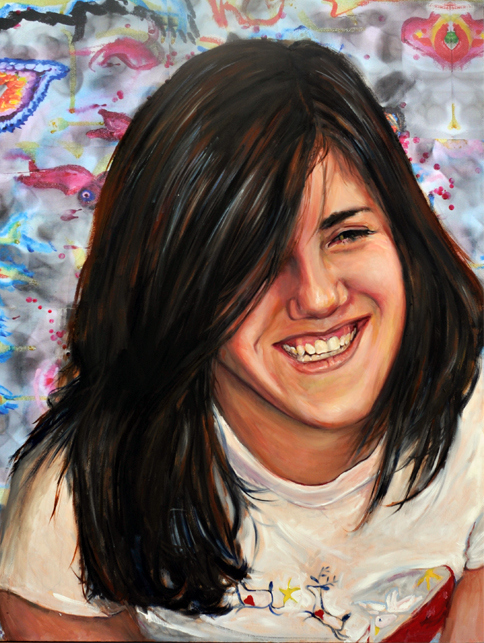 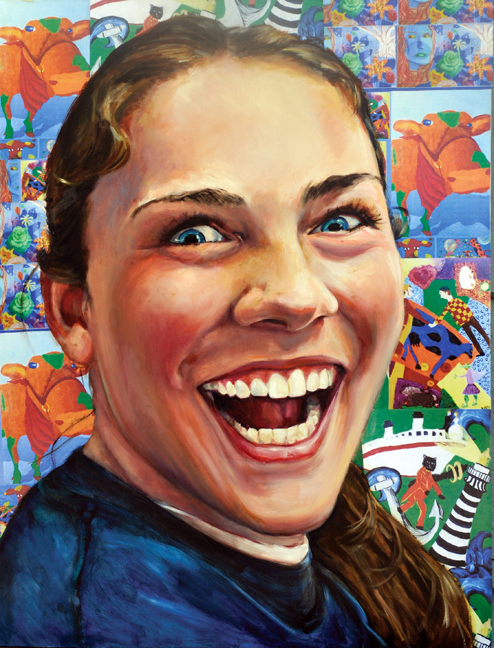 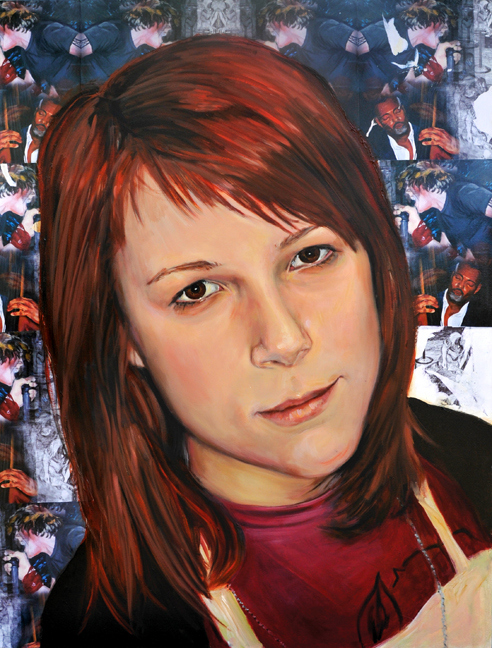 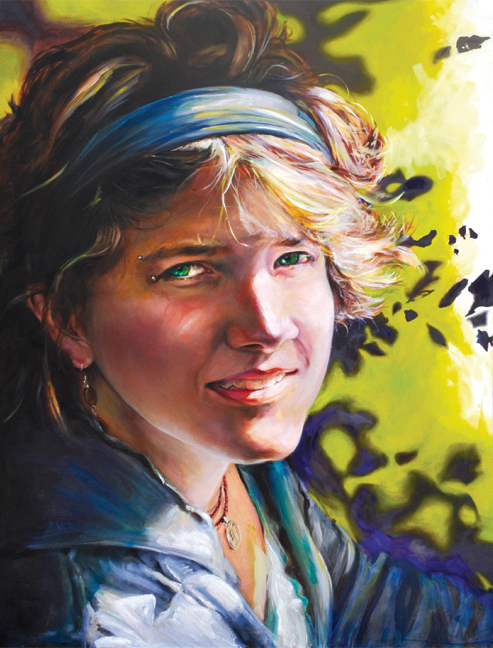 The work of each young artist is represented in the back round of each 30" x 40" oil and mixed media portrait. 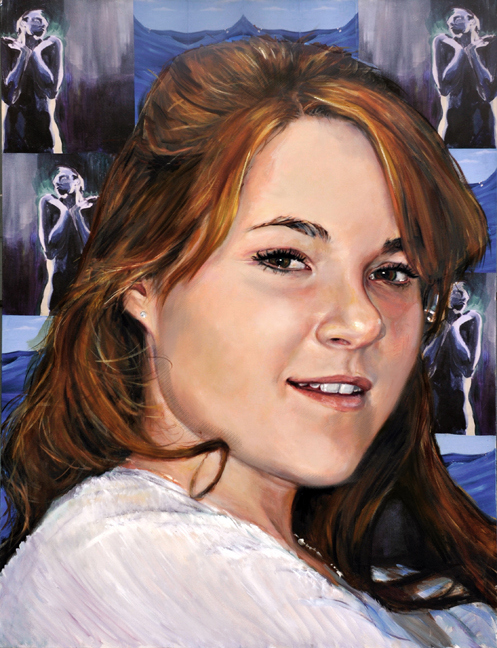 The portraits, were recently on exhibit at the Visual Arts Center of New Jersey in a show entitled "Girls in Sight". 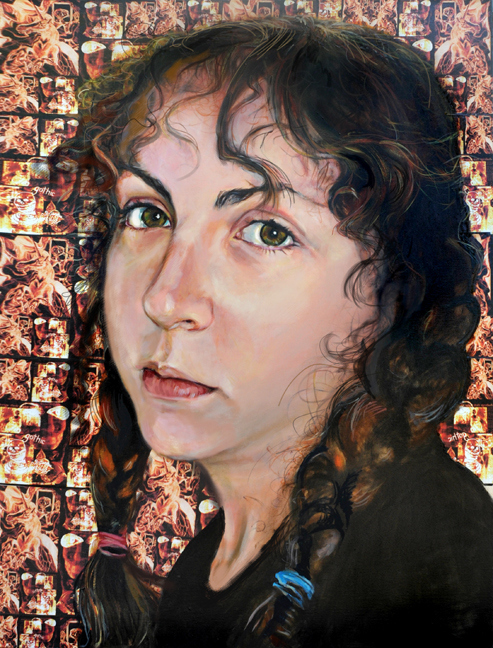 This series of fifteen portraits serves as both illustration and fine art. 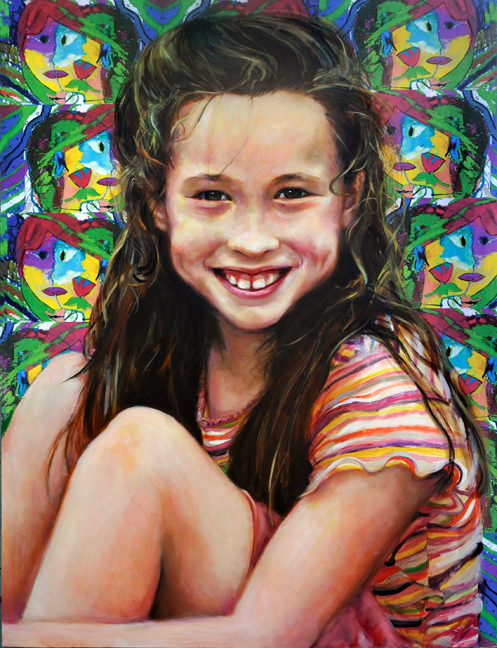 Each painting is an illustration in my book "Portrait of a Girl and Her Art". 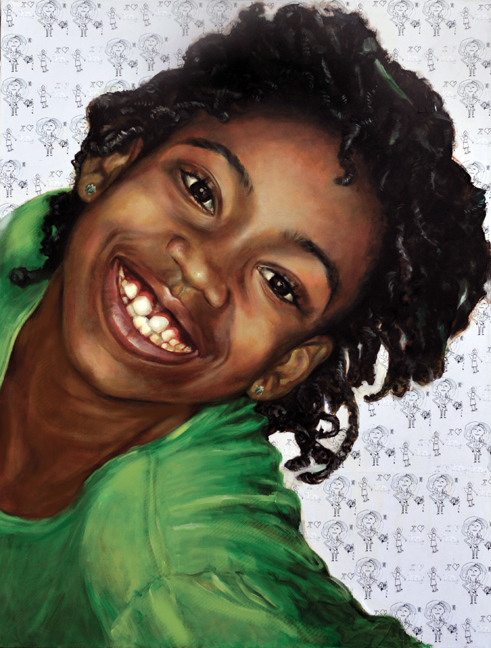 It is a children's book for ages seven through seventeen which features young female artists. 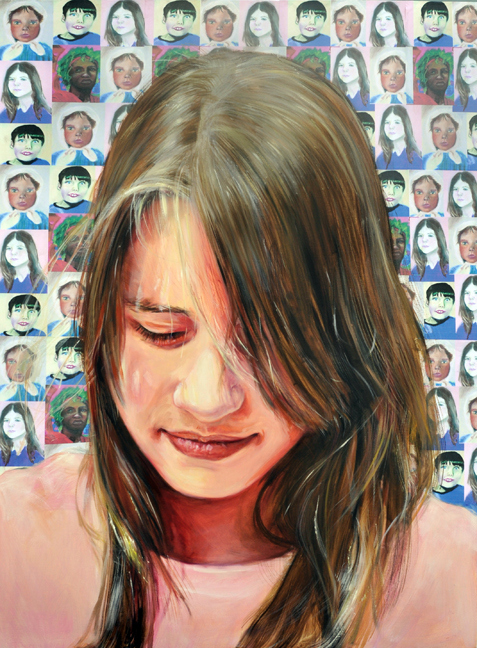 The work of each young artist is represented in the back round of each 30" x 40" oil and mixed media portrait. 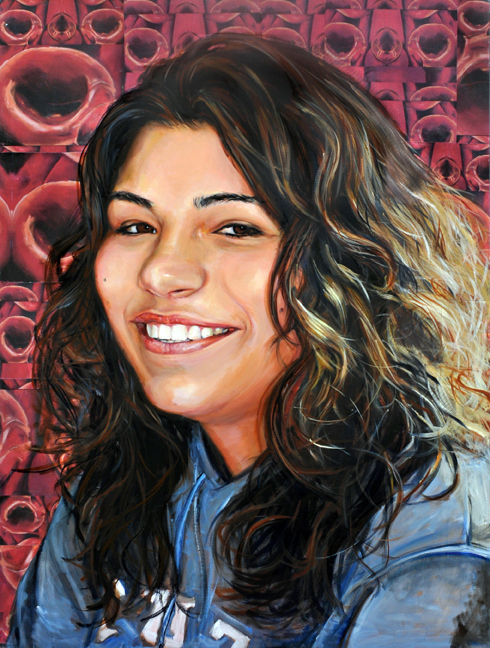 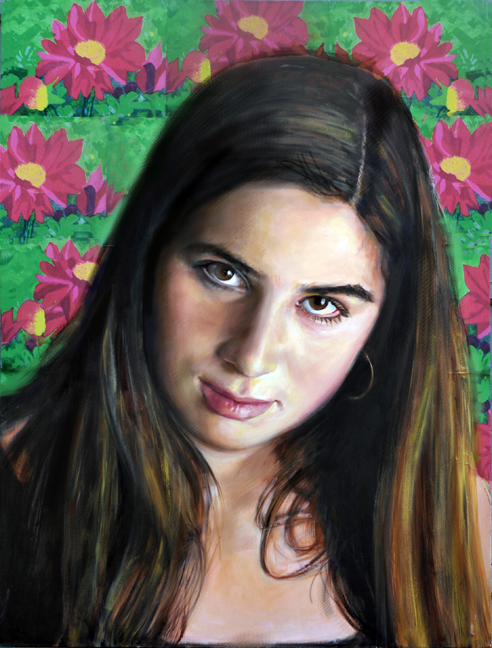 The portraits were recently on exhibit at the Visual Arts Center of New Jersey in a show entitled "Girls in Sight".